Our premier team are all highly qualified and insured for your peace of mind and our service is dependable, thorough and reliable. We will travel throughout the Yorkshire region to assist with your cleaning requirements. We are members of the Federation of Window Cleaners and have NVQ qualifications in Window Cleaning and Ladder Safety to put your mind at rest. We are also IOSH certified in Health and Safety. Since 2004, Cardinal Cleaning has provided a comprehensive and high quality cleaning service to Haxby, York and the surrounding areas. Our experience extends from houses and flats, through sheltered accommodation, public buildings and schools to commercial and industrial properties. 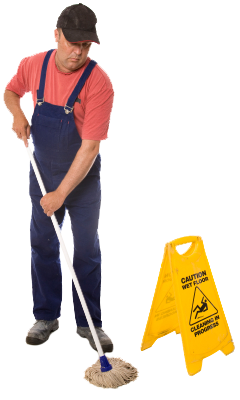 We pride ourselves in our range of cleaning services and we have our customers' needs at the forefront of our agenda.